Looking for a trusted Helensburgh electrician that will provide you with the best solution to your needs? 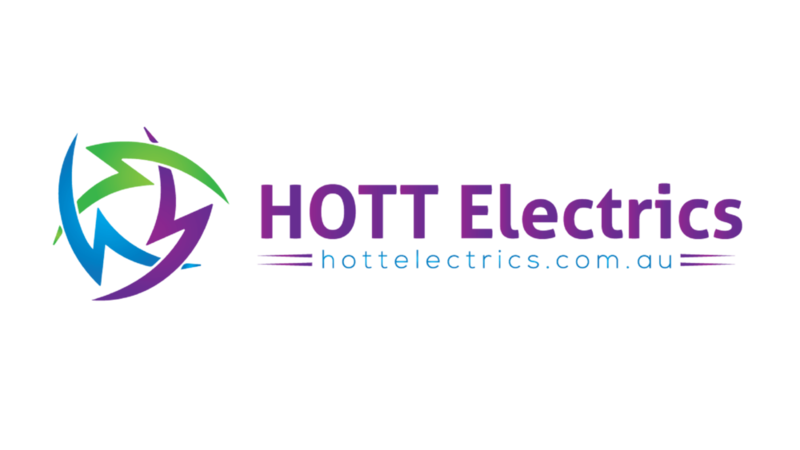 Get a personalised solution to your electrical needs in Helensburgh & within your budget. Helensburgh is approximately half way between Sydney and Wollongong. Helensburgh has an uncrowded, friendly, carefree, and close-knit community with proximity to the beach and overall quiet, unpolluted bush surroundings. If you are looking for any power point or lighting upgrades in your home or a preventative maintenance program for your office, please give us a call. We will be more than happy to help you with your new electrical project in Helensburgh and have the electrical skills and knowledge to help you with any size job in Helensburgh.